Double/Twin Room Upgrade: Upgrade to a Twin or Double room for an extra $50 per person. This needs to be paid on the day of the tour, directly to the accommodation providers. Please contact us to check availability. This tour is not suitable for small children. Please contact us before booking if you are travelling with children under the age of 16 years. The Grotto, Bay of Martyrs, Bay of Isles and Tower Hill - amazing destinations you won't see on the one day tours! 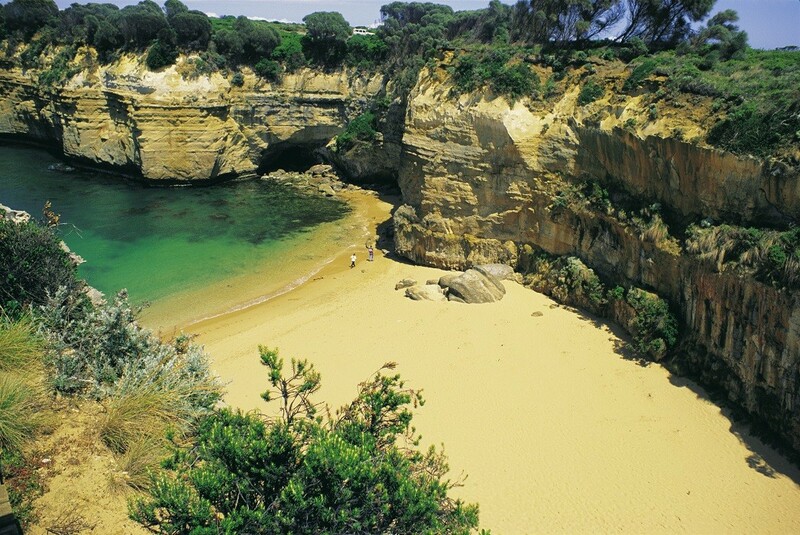 See The Great Ocean Road the right way with a two day tour along this wonderful coastline. 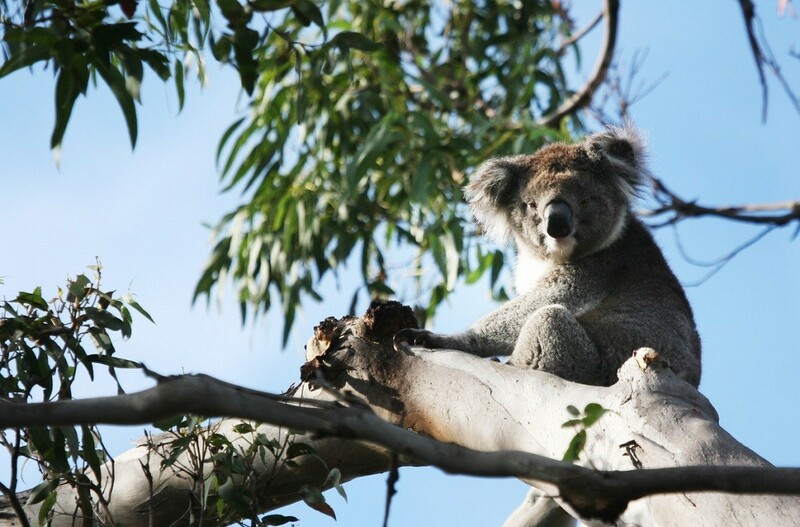 Get the boring inland drive over and done with on the first day of the tour, as we head straight for the far end of the Great Ocean Road. Then admire the spectacular scenery at an enjoyable pace as we meander our way back towards Melbourne in the opposite direction to most of the crowds. 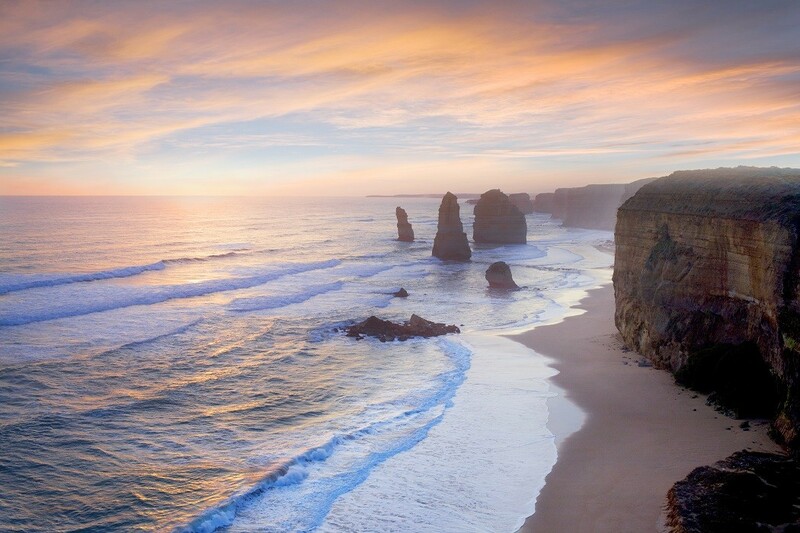 We stay overnight in Port Campbell and enjoy the beauty of the 12 Apostles at sunset AND in daylight. 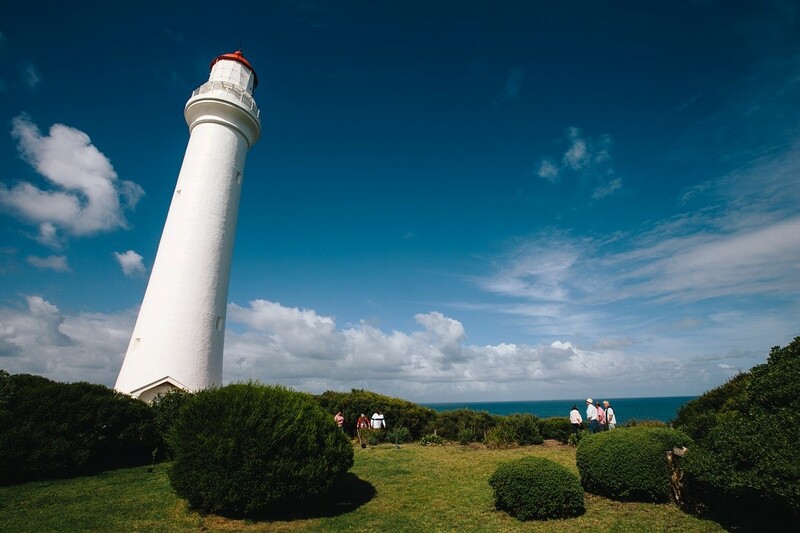 It’s definitely worth taking the extra time on the 2 Day Great Ocean Road Tour! 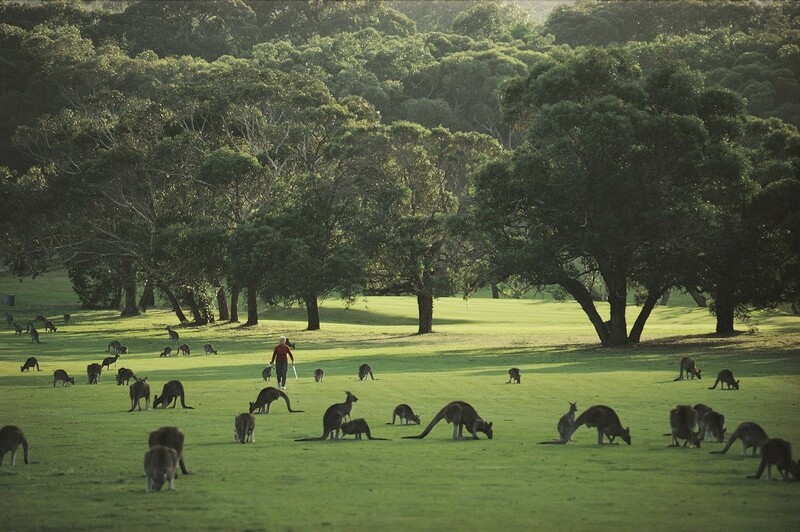 We depart from Melbourne and head straight to Tower Hill on the western side of the Great Ocean Road. You can gaze out the window and admire rural Victoria, or you can catch up on some sleep before we get to the good part. 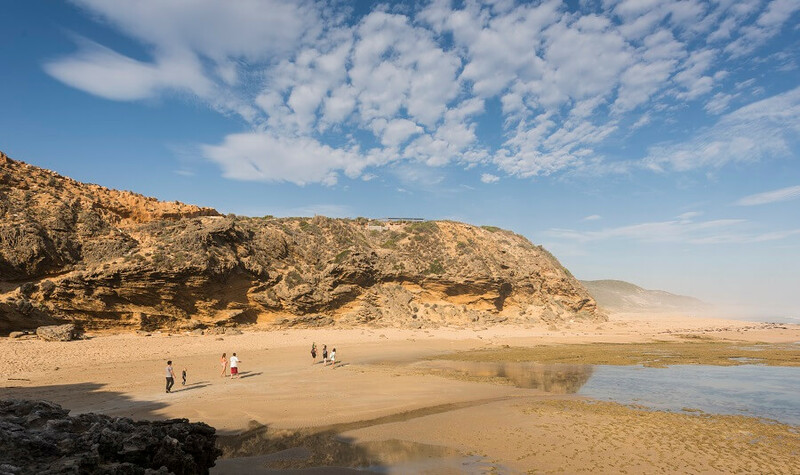 Once we arrive in Warrnambool, we will head to Logan’s Beach where we can keep an eye out for the whales that frequent the area (June — October). 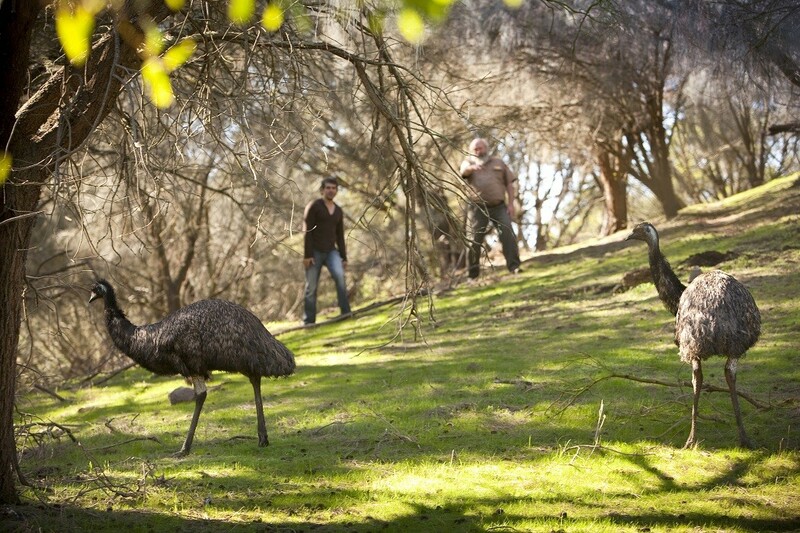 We pick up supplies for a picnic lunch and head to Tower Hill where you can be sure to meet some of the local wildlife. After lunch, we begin our journey along the awe inspiring Great Ocean Road. Be blown away by the dramatic coastline as we visit the Bay of Islands, Bay of Martyrs, the Grotto and London Bridge. We will get to the Twelve Apostles in time to watch the sun sink behind the horizon. Once the sun sets, we stay on to keep an eye out for cute Little Penguins as they come ashore from their day out feeding at sea. 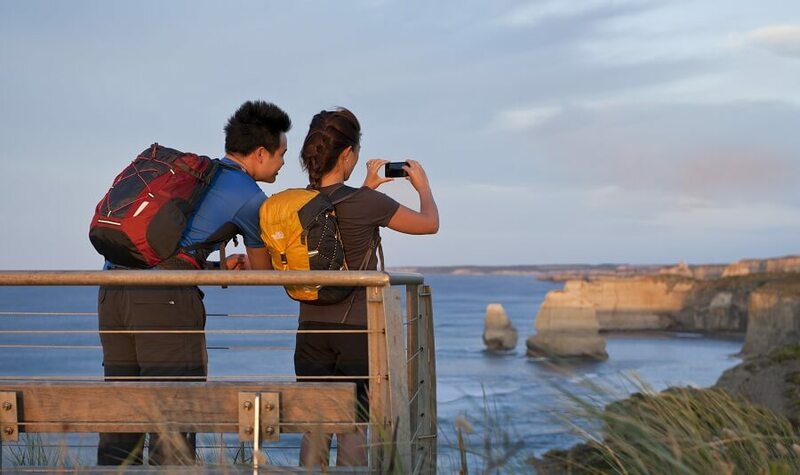 Finally, we head back to enjoy a BBQ dinner at Port Campbell Hostel with your new friends from the 2 Day Great Ocean Road Tour. 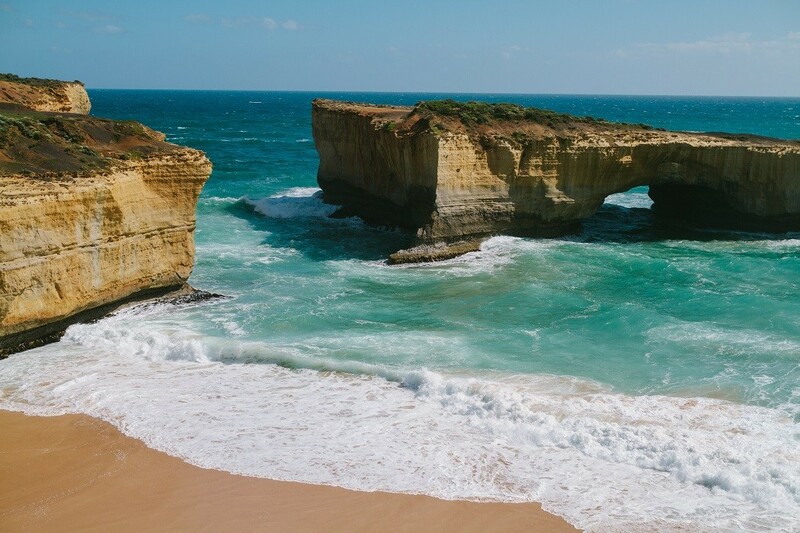 Waking up in Port Campbell means we can head straight to Loch Ard Gorge and enjoy this pristine beach before the crowds of day tours get here. Then we will make our way back to the Twelve Apostles to view them in the bright light of day before we begin the drive back to Melbourne. 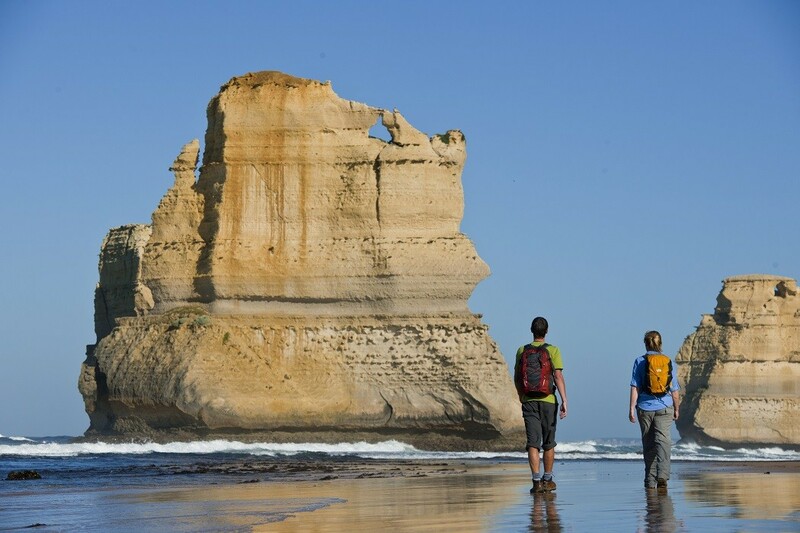 Along the way, we will stop at the Gibson Steps, where you can view the impressive limestone monoliths from the beach. 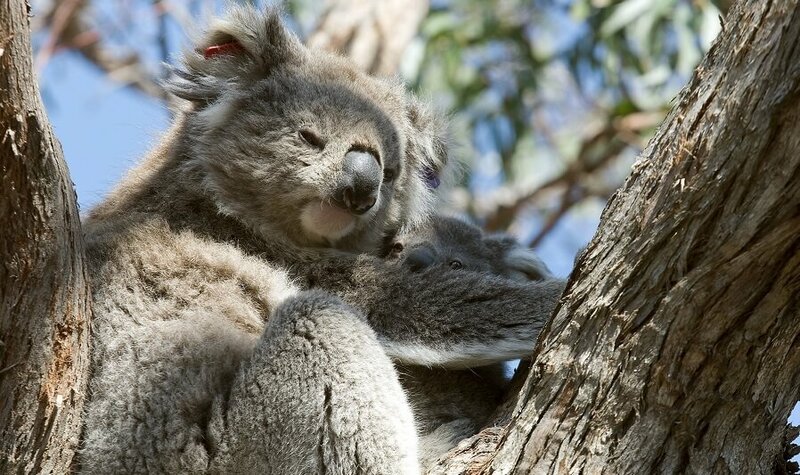 We’ll stretch our legs again with a walk in the Otway Rainforest, grab lunch in Apollo Bay and spot some koalas at Kennett River. 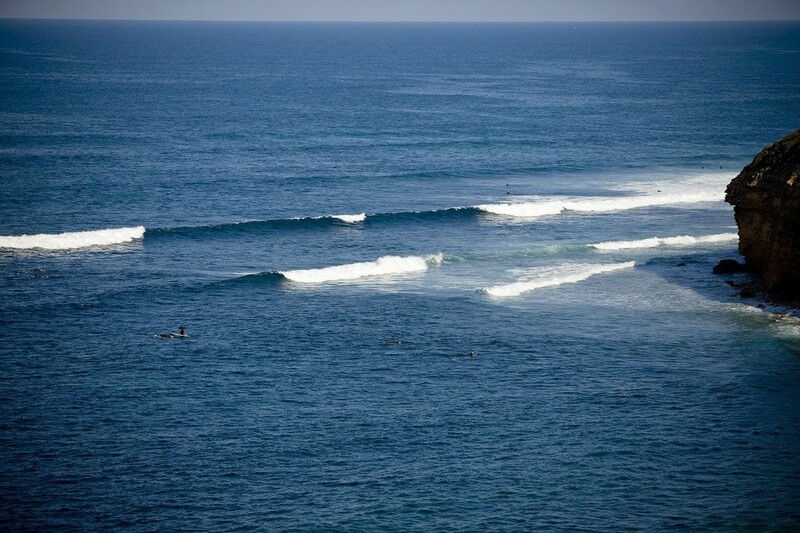 We keep following the road to Torquay to see some surfers in action at Bells Beach. Finally, we will finish the day up in Melbourne, having enjoyed our time on the 2 Day Great Ocean Road Tour. 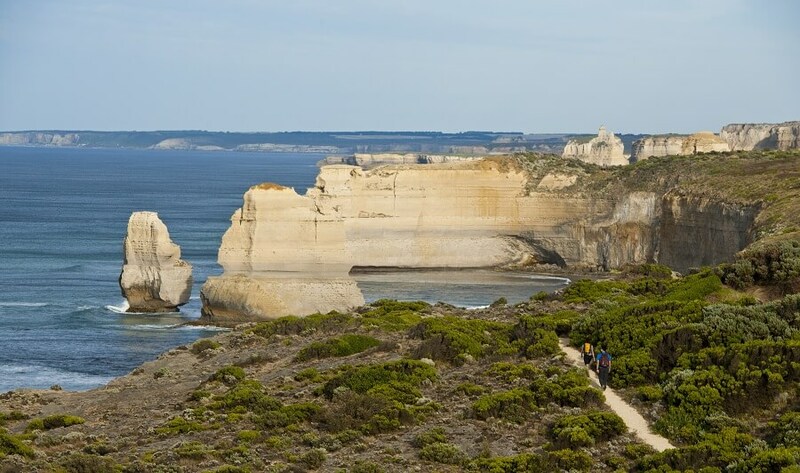 SMALL GROUP TOUR - How would you like to see the 12 Apostles, and Great Ocean Road without the crowds?